When it comes to preventing cancer (or fighting it) most of us are willing to do anything. Living a long and healthy life is the goal, right? Not to mention, if you can prevent getting cancer in the first place (and help your loved ones do the same) you would. One of the steps you can take to set your body up for success is by eating cancer fighting foods daily. Add these five cancer fighting foods to your daily diet and you’ll be helping yourself (and your family) stay healthy for years to come. 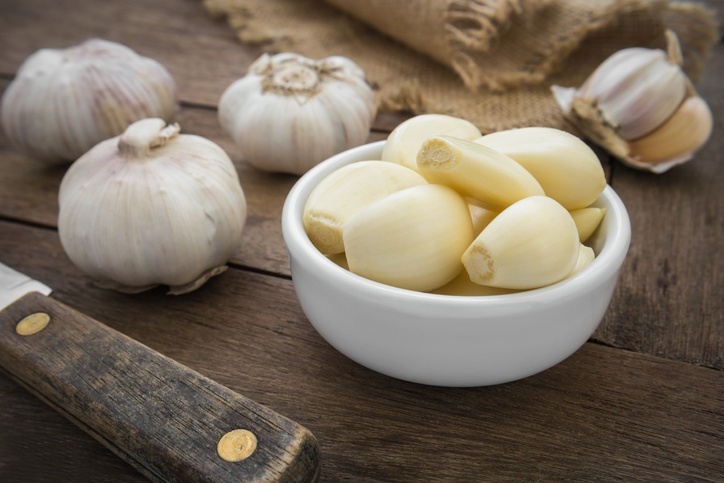 Did you know that when tested against cancerous cells, garlic stopped their growth completely? Garlic has the added benefit of being completely delicious as well (at least, in our opinion). Next time you’re cooking up some stir fry, add in some minced garlic. It will really give the other veggies a pop of flavor. Tomatoes get their bright red color from an antioxidant called lycopene, which can protect cells from damage and kill those that aren’t growing properly. They also may protect skin from cancer by absorbing UV light. 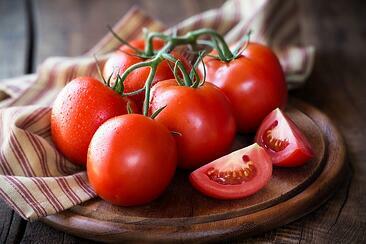 Slice up some raw tomatoes and drizzle some extra virgin olive oil and balsamic vinegar on top. Sprinkle some fresh parmesan and cracked black pepper on top and you have a tasty appetizer! 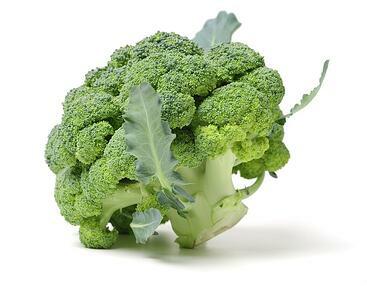 Similarly to garlic, broccoli, which is from the cruciferous family, has been tested and shown to stop the growth of cancerous cells. Raw broccoli with hummus can be a great way to snack during the day. 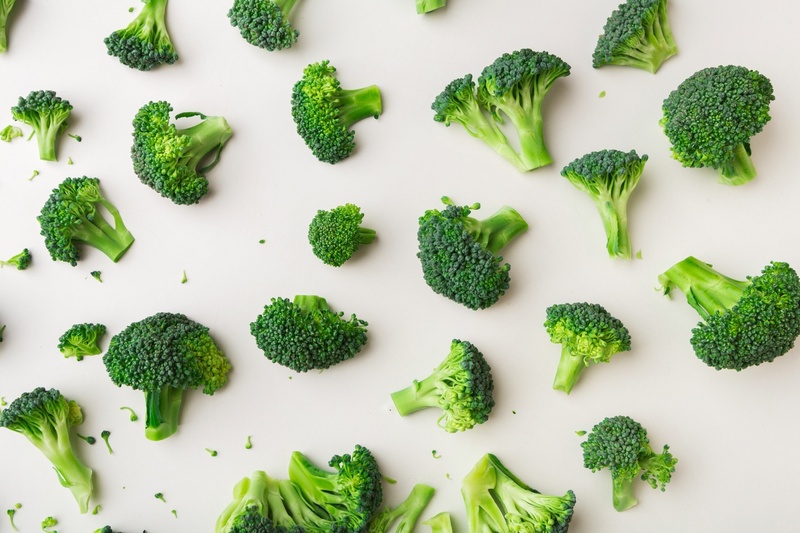 Or, if you are firing up the grill during the summer, grill some broccoli in a cast iron skillet with minced garlic and olive oil - it’s a delicious and healthful mix! 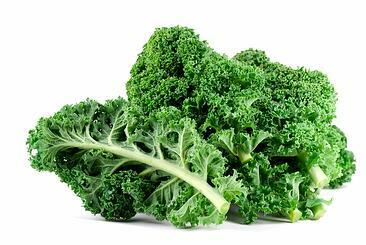 Like broccoli, kale is from the cruciferous family and it has ALSO been shown to stop the growth of cancerous cells. Plus, these dark leafy greens are chock full of antioxidants. What can’t kale do?! LifeScape pro tip: if kale by itself is little too bitter for you, mix it with some mixed greens, spinach, grilled chicken, and tomatoes for a simple salad that will keep you feeling full and ready to take on the day. Asparagus has been shown to also have an effect on cancer cells and, when cooked right, these green spears are sooo tasty. Lay some out on a baking sheet covered with aluminum foil, drizzle on some extra virgin olive oil, garlic powder, and cracked red pepper, and you’re ready to bake an amazing and healthful side dish. If you are eating a well-balanced diet, you will do more for your body than just prevent cancer. Eating right can have so many benefits on your quality of life overall. Your digestive system will be happy, which will lead to balanced hormones, clearer skin, and increased energy. Not to mention, you might even lose a little bit of weight. 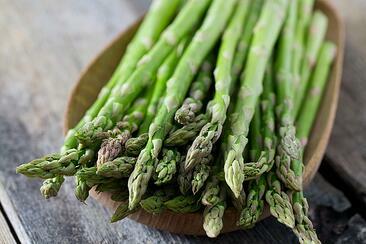 Basically, you have nothing to lose when you add these veggies into your diet. In addition to eating more cancer fighting foods, you can also prevent a host of other diseases by booking a consultation to try Spectracell Micronutrient Testing. At the root of some of the most common diseases plaguing Americans is a link to nutrient deficiencies. Understanding what those deficiencies are enables us to create a treatment plan that works to resolve your specific needs and condition. Some of these diseases include Parkinson’s, arthritis, diabetes, multiple sclerosis and many more. Do you need help balancing your diet and finding the right health plan for your lifestyle? We can help! Our motto is “whole health for a whole life” and we can help you get there. Click to Book a Complimentary Consultation with Lifescape Premier today!